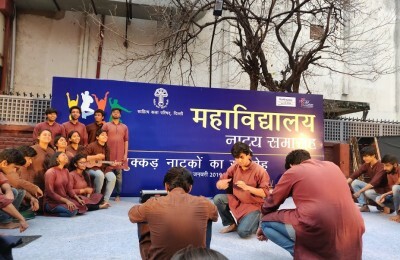 The Entrepreneurial Board (TEB) of College of Vocational Studies organized one of the most prodigious Entrepreneurship Fest of Delhi University: NEGOCIO, on the 12th and 13th of March. With the perspective and an aim of broadening our event plans, and with a vision of building a better foundation for the years to come, NEGOCIO 2018 was certainly a huge success. The first day of Negocio 2018 started with two events: Best Entrepreneur and World Doomsday Forum. In “Best Entrepreneur”, the participants were given a chance to showcase their entrepreneurial skills, through the course of which they faced struggles, which helped them discover whether they can enterprise or not. WORLD DOOMSDAY FORUM was a challenge for the leaders of tomorrow, putting their decisive minds to test while determining the fate of humanity. It dared them to rise when it was all going down. 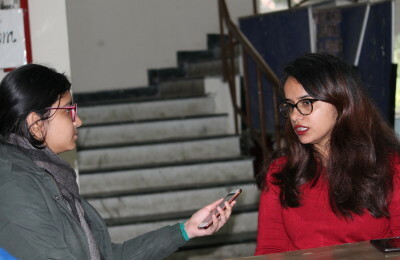 On the second day, we hosted the B-Plan Competition and an interactive Speaker Session. 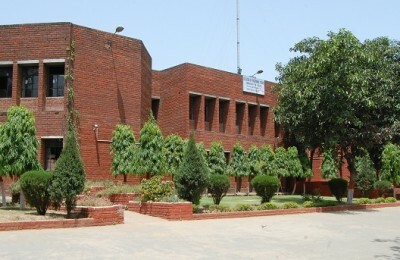 The B-PLAN Competition was powered by Google, and was on PAN India level for the first time. It was a closed-door event, with a panel of 12 judges representing various venture capitalists, angel investors, incubators, accelerators, as well as successful entrepreneurs. The participants pitched their startup ideas to the judges, and judgments were made considering the feasibility, scalability, revenue model, presentation and innovation. Three of the eight startups were offered funding on the day. Our interactive and fast-paced SPEAKER SESSIONS provided participants with tips, techniques and strategies for improving business communications and aiding naïve entrepreneurs. 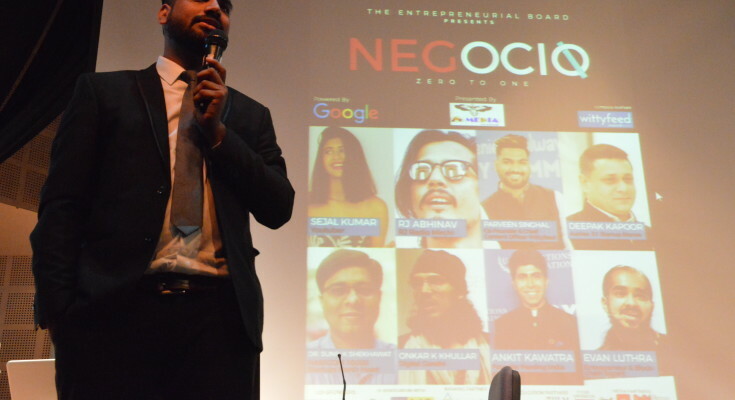 Mr Parveen Singhal (Co-founder and Chief Content Officer of WittyFeed), Evan Luthra (Blockchain and Cryptocurrency expert, investor and serial entrepreneur), and Onkar K. Khullar (Digital Gandhi) were some of the major speakers who came at NEGOCIO’18. With another remarkable event, The Entrepreneurial Board of College of Vocational Studies has set a milestone in its history. With the motivation from successful entrepreneurs, a chance to interact with key speakers, and exploring their hidden entrepreneurial skills, it was indeed a memorable day for all.